Genuine connections with our eye doctor. It's the York Family Eyecare way. A heavenly eyewear selection, and a satisfaction guarantee. An extraordinary optical boutique on the Seacoast. 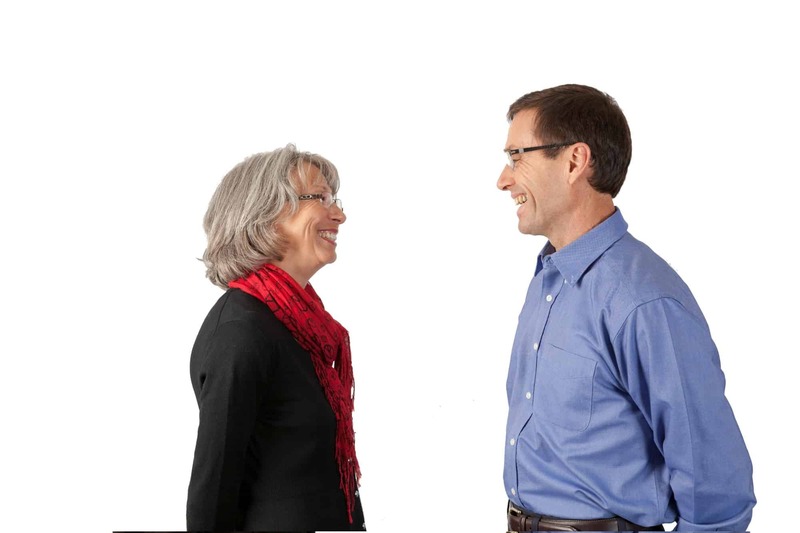 At York Family Eyecare, our eye doctor is a tireless advocate for every person that he sees. Dr. Sammy Pelletier always goes the extra mile in all ways to keep his patients’ eyes as healthy as possible. So if you’re looking for exceptionally committed eyecare, and peerless protection for your precious eyes, you’ve come to the right place. 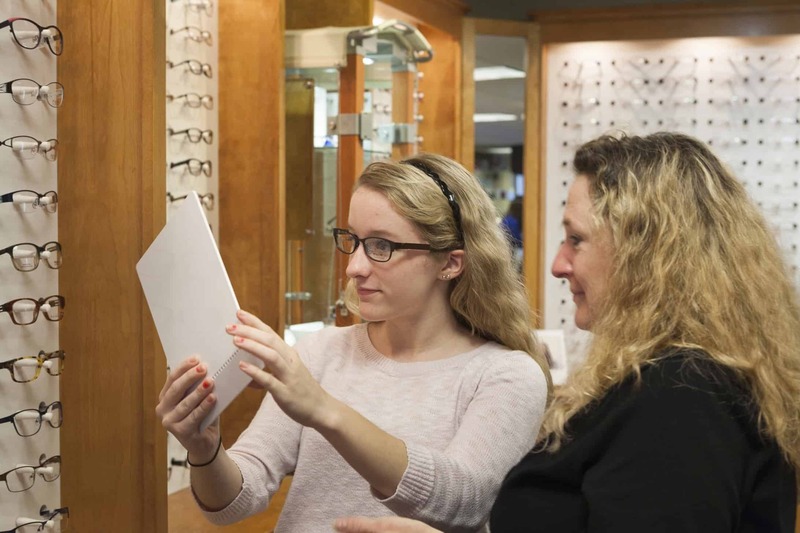 At York Family Eyecare’s in-house boutique, you get the top-quality products and service that your hardworking eyes deserve. 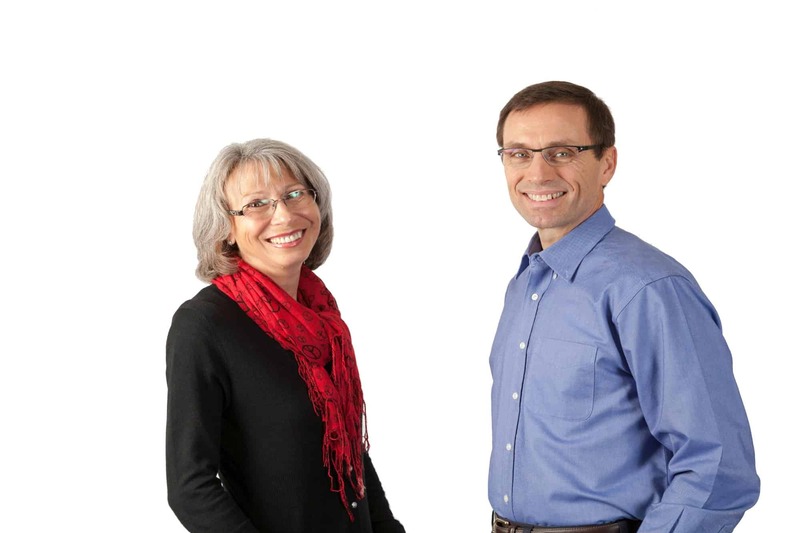 This means the largest selection of eyewear in southern Maine, precision fittings, and ongoing expert support. Each Our Boutique customer is treated as a VIP. You (and your eyes) will see a big difference when you visit us. Make it your family's healthiest year yet. Note: The material contained on this site is for informational purposes only, and is not intended to be a substitute for professional medical advice, diagnosis, or treatment. Always seek the advice of your physician or other qualified health care provider. Did you know that Dr. Pelletier is a record-holding marathon runner? Read more about how York Family Eyecare’s hardworking eye doctor always goes the extra mile…and what his commitment to excellence means for his patients.